It is permitted to recite the Amidah in any language (Sotah 32a). However, it is ideal to pray in Hebrew, for that is the language in which Anshei Knesset HaGedolah composed the wording of the prayers. Furthermore, Hebrew is the Holy Tongue, and is the language in which the world was created (see earlier in this book 15:9, that this is also the law regarding Keriat Shema). Indeed, according to the Rif, only when one is reciting the Amidah in a minyan is he permitted to pray in another language. The reason for this is that the Shechinah dwells with a minyan, therefore his prayer will be accepted even if it is not in the Holy Tongue. However, the prayer of a person who prays individually in a different language will not be accepted. Nevertheless, the majority of poskim agree with the Rosh, who maintains that even one praying individually may pray in another language, as long as it is not Aramaic. This is the halachic ruling (Shulchan Aruch 101:4, based on the rule that the halachah follows the last “yesh omrim,” Mishnah Berurah 18). An additional advantage to praying in Hebrew, untrue of any other language, is that even if the he does not understand Hebrew, as long as he understands the first verse of Keriat Shema, and the first berachah of the Amidah, he fulfills his obligation. In a different language, only the person who understands what he is reciting can fulfill his obligation through translation (Mishnah Berurah 101:14 and 124:2; see earlier in this book 1:10). 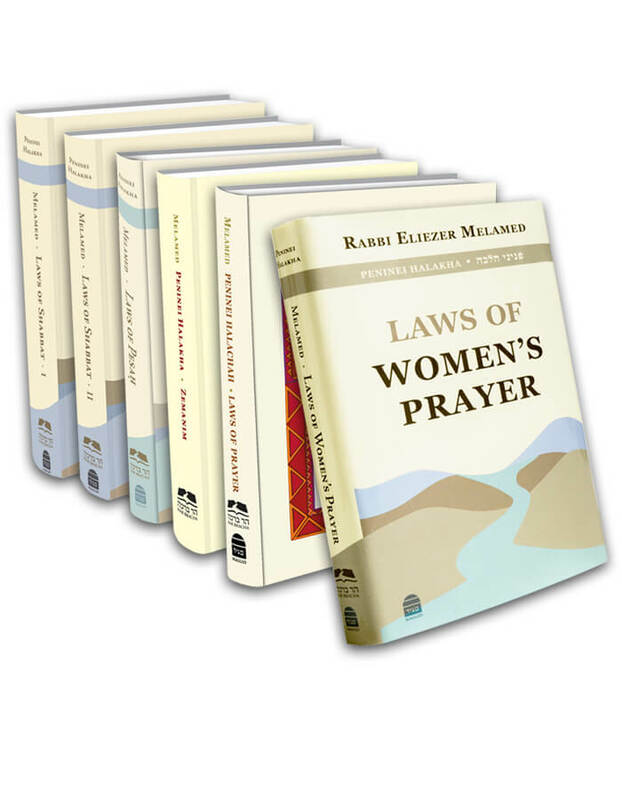 In practice, one who does not understand Hebrew is permitted to choose the language in which he wants to pray. On the one hand, there is a benefit to praying in the language that he understands, for it enables him to have more kavanah. On the other hand, if he prays in Hebrew, he merits praying in the Holy Tongue (see Bei’ur Halachah 101:4; Kaf HaChaim 16). Permission to pray in other languages is granted only as a temporary practice (k’hora’at sha’ah), specifically for people who do not understand Hebrew. However, it is forbidden to organize a minyan of people who pray regularly in a different language. That was one of the sins of the Reform movement, which translated the prayers to German and caused their children to forget the Holy Tongue, leading the way to assimilation and the abandonment of Judaism (Chatam Sofer, Orach Chaim 84 and 86; Mishnah Berurah 101:13; the Seridei Eish 1:9 prohibits reciting even one liturgical poem in a different language).